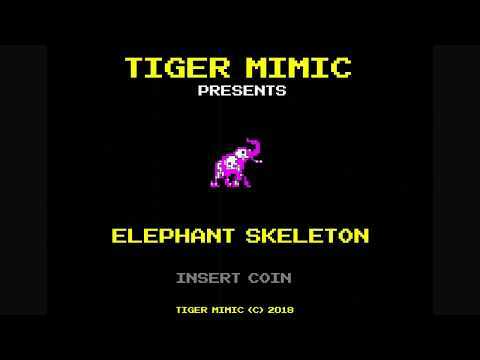 Tiger Mimic is a London based (by way of NYC) Indie Rock band with catchy songs that tell sinister tales. Bram & Jess met in NYC and started making music together, under a different band name. In 2018 they decided to relocate to London where they were joined by Ben & George, and thus "Tiger Mimic" was officially born.